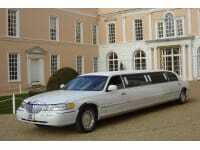 A14 Limousines are proud to offer an American stretch limousine service in Suffolk that will exceed all expectations! Our limousines come fitted with all the necessary luxuries to make the journey for up to eight passengers comfortable and stylish. 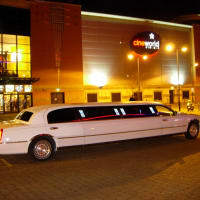 All limousines include interior mood lighting, a CD / TV / DVD / GAMES surround sound system, champagne bar, leather seating, air conditioning and full tinted windows. We pride ourselves on a professional service. 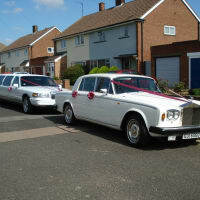 We are officially council registered and all our chauffeurs will be exceptionally well presented and uniformed. 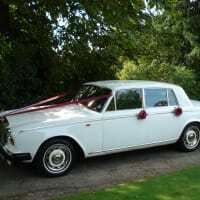 Also available wedding cars Rolls Royce. 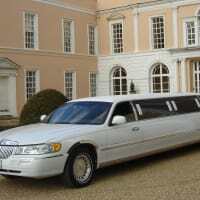 thank you *** limousines for the wonderful review of our company, which is completly incorrect and a load of rubbish, please feel free to call or email and your enquiry will be answered strtaight away.